Prestigious ISO certification for Quality Management awarded after rigorous auditing. Quality service is at the heart of what we do here at Ocean Clinic. Therefore, we are proud to announce that after a year of implementation and auditing our clinic has been certified by the International Standards Organisation (ISO). Ocean Clinic endeavours to understand the needs of current and future customers by conducting research and customer satisfaction surveys and acting on the results. We align the objectives of our clinic with our customers’ needs and expectations. Ocean Clinic has a clear vision of the future, setting challenging goals for the continual improvement of our organisation. Employees have a shared set of ethics and values, and are inspired and encouraged by the leadership of the business. Employees understand the importance of their role in Ocean Clinic and are motivated and committed. Knowledge and experience is shared throughout the organisation and employees are supported to enhance their expertise. Ocean Clinic works towards its objectives by applying clearly defined, well-managed processes, ensuring consistent and predictable results. Customers and employees can have confidence in the effectiveness and efficiency of Ocean Clinic thanks to the management systems in place. Continual improvement of Ocean Clinic’s overall performance is a permanent objective. The clinic has established goals to guide, and measures to track, this continual improvement. Ocean Clinic makes decisions using reliable data and information and takes action based on factual analysis, balanced with experience and intuition. 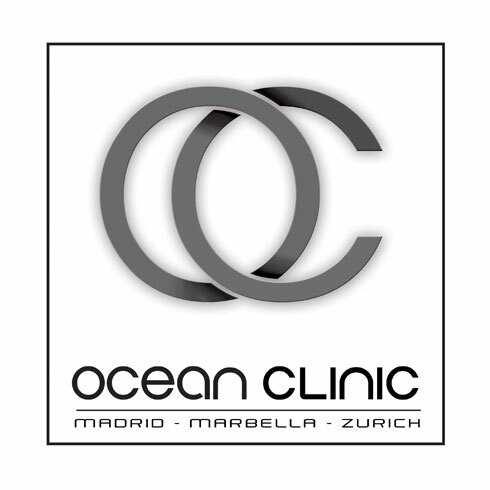 Ocean Clinic optimises its costs and resources by identifying and selecting key partners, pooling expertise and establishing joint development activities.